 Cynthia Spencer Hospice provides inpatient care, outpatient services, Hospice@Home, lymphoedema service, palliative care clinical nurse specialist service, family and bereavement support to patients and their families throughout Northamptonshire. 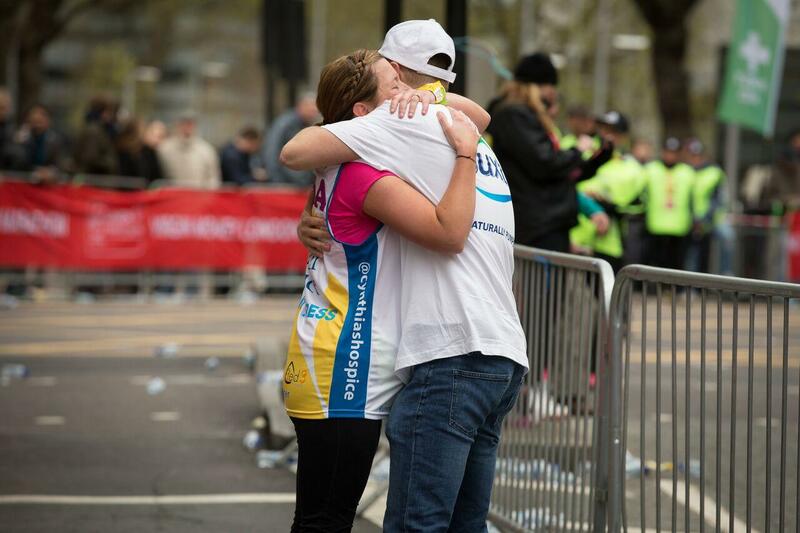 Why do we need people to run, walk, cycle, abseil, swim, trek, skydive, wing walk for us? The simple answer is we would not be able to provide and continue to grow our services and teams without the support and generosity of our local community. This year we need to raise £1,060,000. That's £3,000 per day to continue to all the services that Cynthia Spencer Hospice currently provides in Northampton and across Northamptonshire and continue to improve.